"Reindeer are better than people. 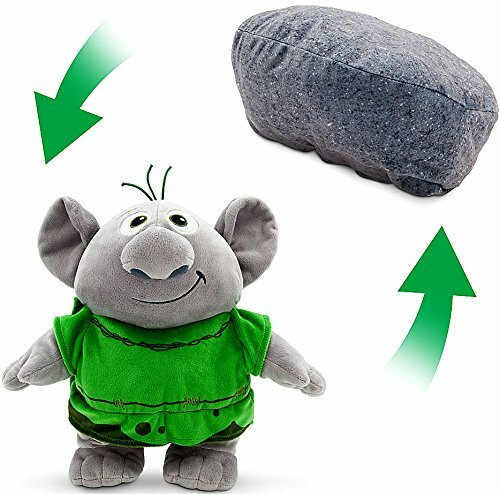 Sven, don't you think that's true?" 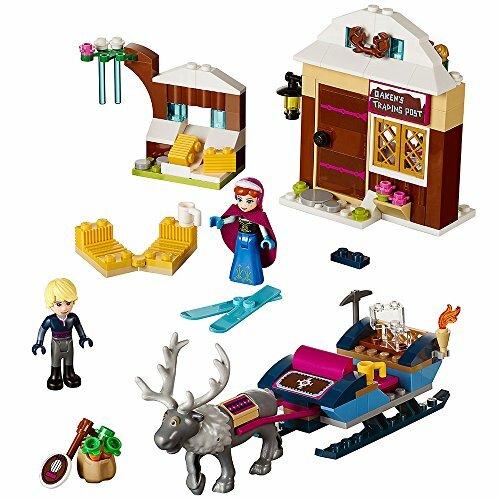 This adorable LEGO set for boys and girls aged 5 to 12 contains 174 LEGO pieces and allows you to create your own sleigh riding adventures with Anna, Kristoff and his loyal reindeer Sven from Disney's animated feature film Frozen. Build a sleigh and take Anna and Kristoff to Wandering Oaken's Trading Post to recreate favorite scenes from your favorite movie. 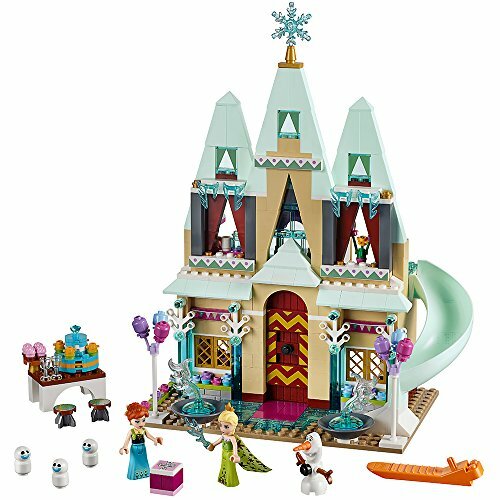 Enter the magical world of Arendelle with this LEGO set featuring princess Anna and her friend Kristoff and many fun accessories, including carrots for Sven and Kristoff's guitar.This is a great gift for Frozen fans and anyone who loves to play with LEGO bricks.